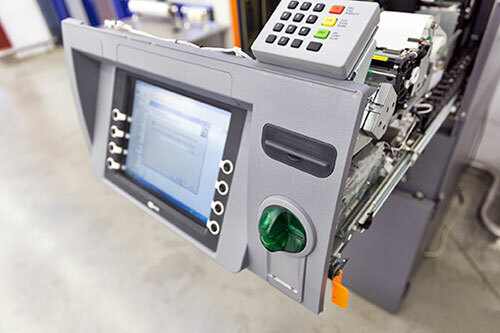 Our affiliate partners provide funds to Cash Vault the ATMs allowing businesses to grow. First Line Maintenance is included as part of our service fee. This creates value for your business. 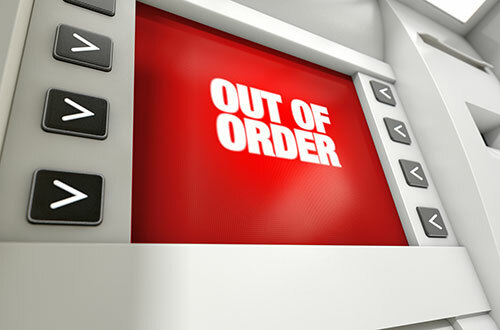 Our local cash vaulters can address a problem in a fraction of the time of other companies. 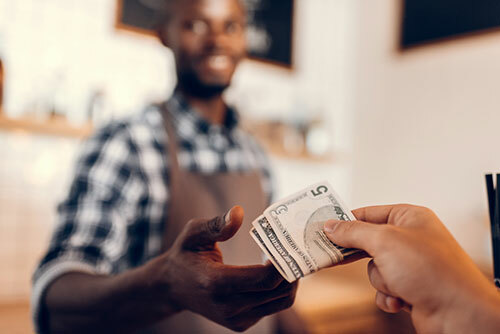 We connect businesses needing ATM Cash Vaulting assistance with our affiliates across the country. Join today and access our network.